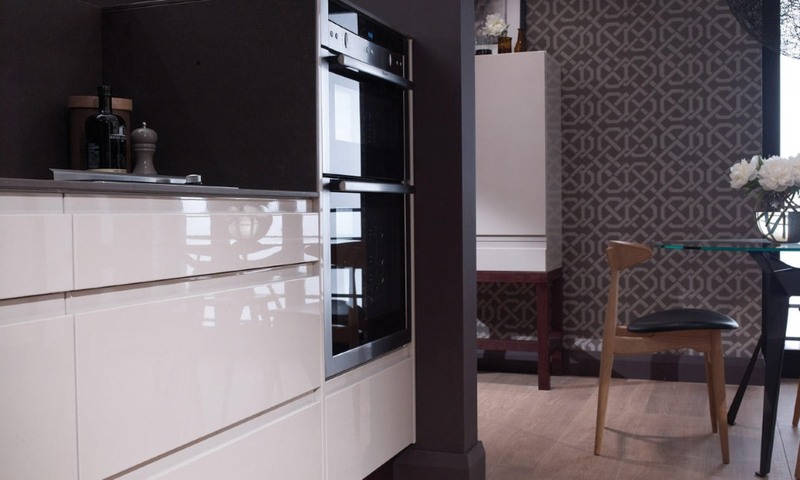 Our very popular Remo kitchen combines a contemporary look with the durability to stand up to the demands of modern life. 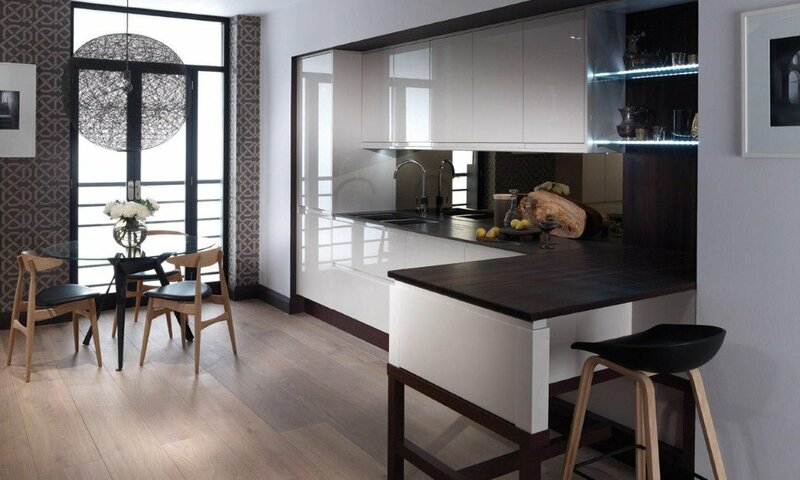 Remo’s integrated handle design allows effortless opening of doors whilst maintaining a streamlined, uncluttered look. 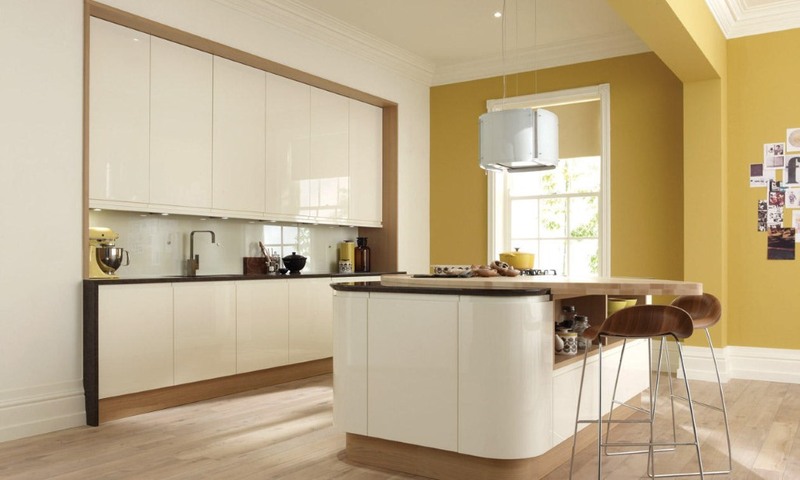 The Remo Gloss is also available in 30 painted colours. Details on painted finish. 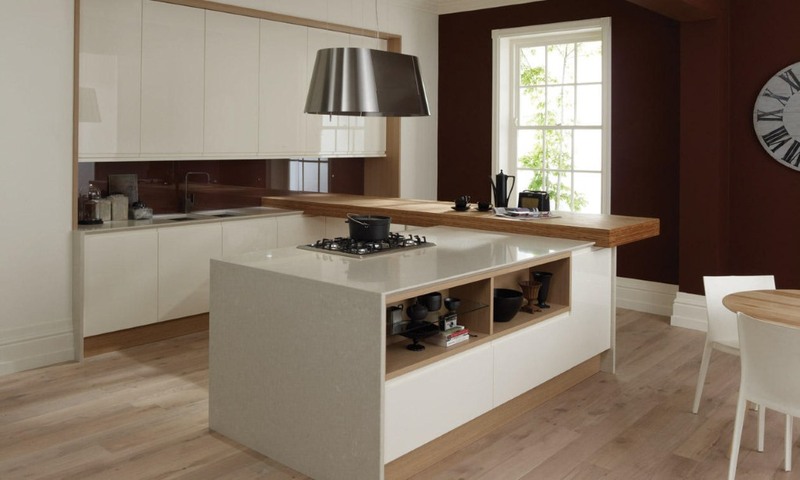 The Remo alabaster comes in gloss or matt finish and is the perfect blank canvas allowing you to customise other areas of the kitchen. 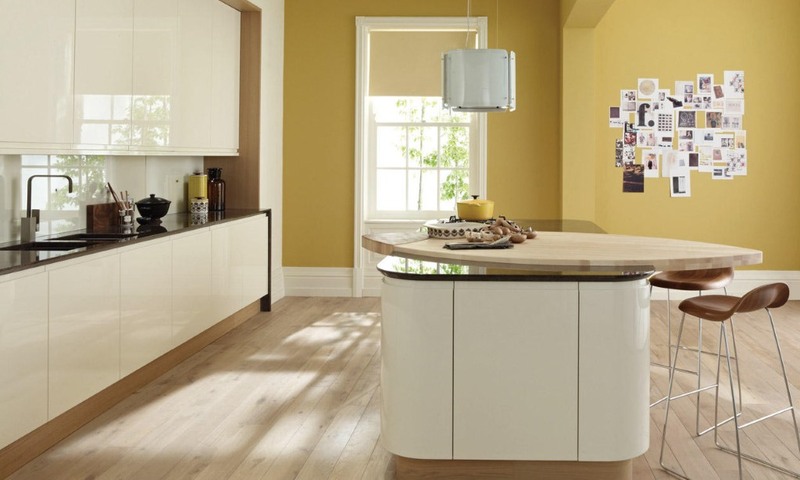 The Remo cashmere is available in both a gloss and matt finish. It has a neutral tone sitting between alabaster and beige. 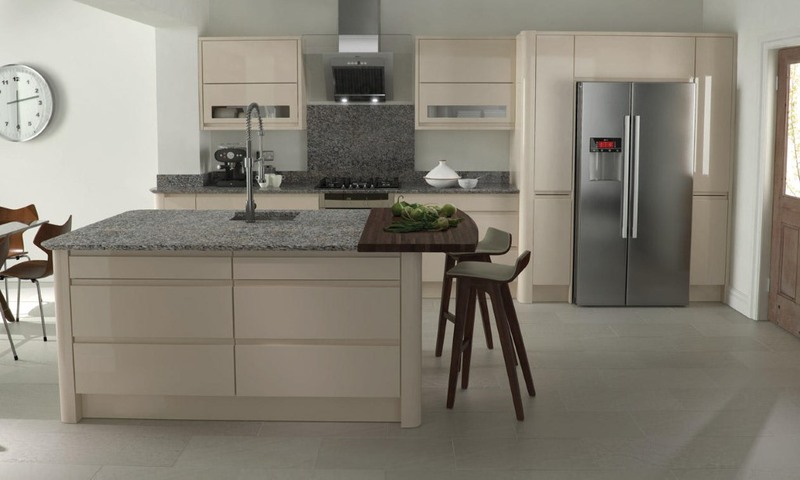 The Remo dove grey high gloss kitchen is a great colour match to the very modern Remo kitchen. It is also available in matt. 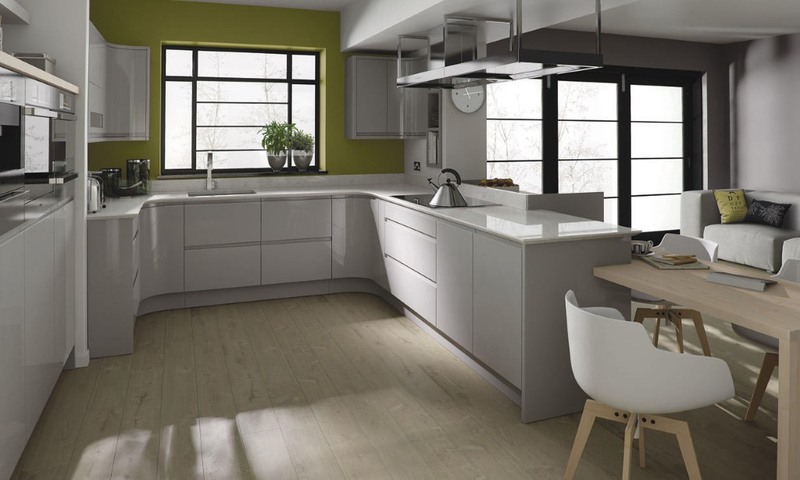 The very striking high gloss graphite colour can be mix and matched with other colours to demonstrate the modern Remo kitchen design. It is shown here in matt with porcelain. 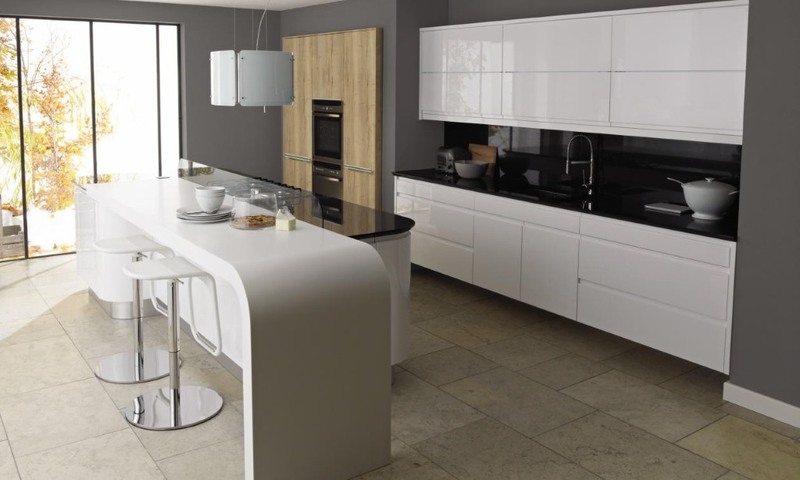 The clean colour of porcelain beautifully demonstrates the modern design of the Remo high gloss kitchen. It is shown here in a matt finish combined with graphite. 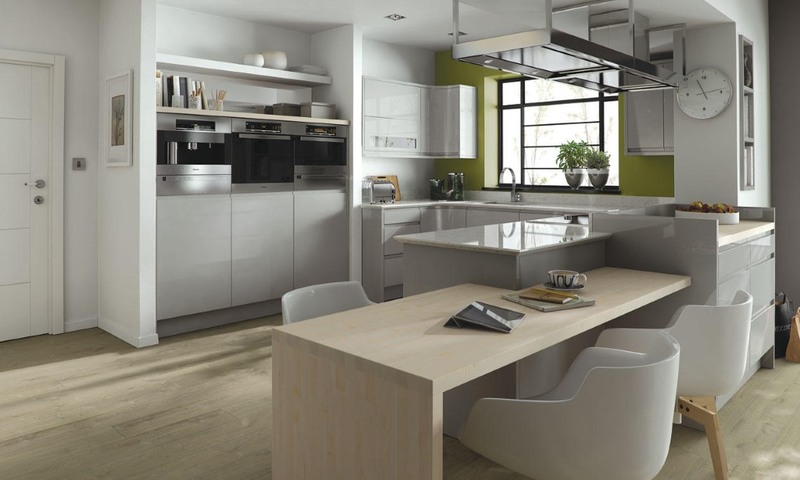 The Remo high gloss kitchen has a very contemporary feel and this is best demonstrated with the silver grey finish. 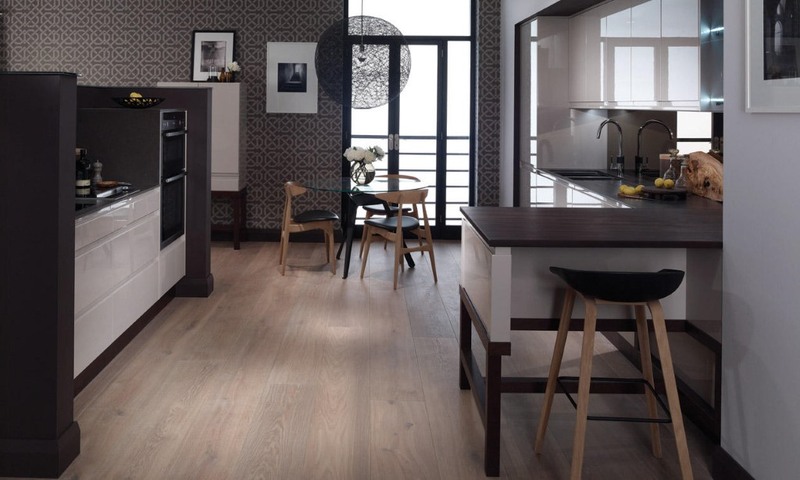 It combines well with other colour fnishes such as the Broadoak rye shown here. 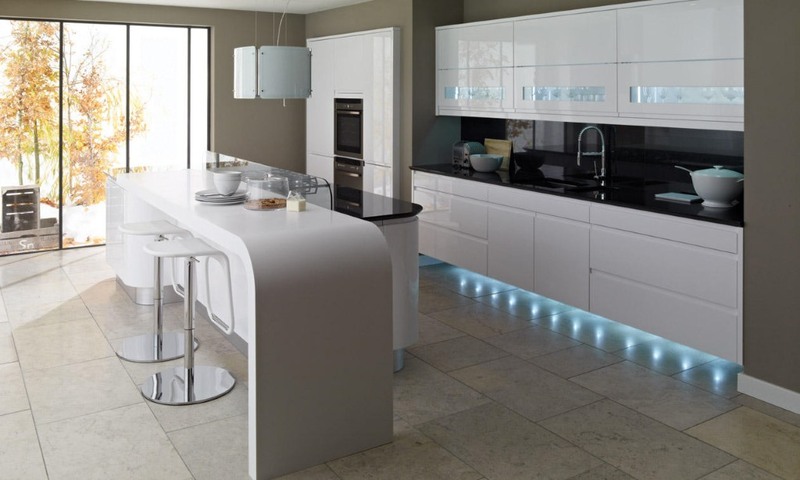 Shown here in high gloss, the white is also available in matt. 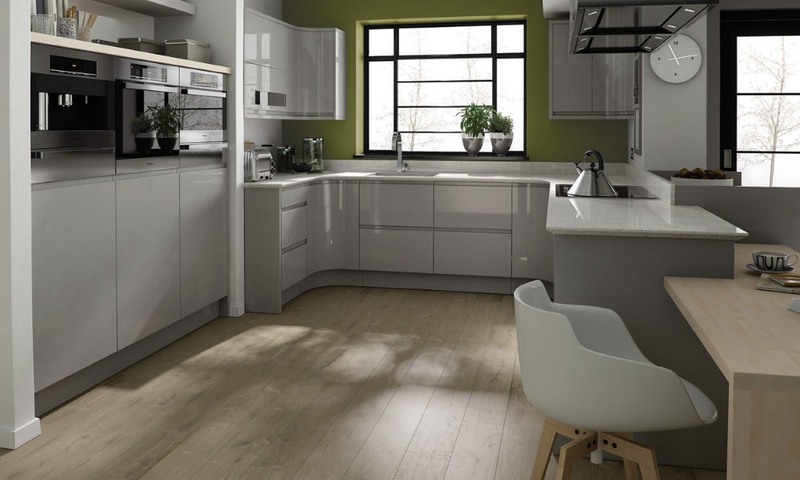 For a perfect clean crisp looking kitchen the Remo high gloss white is the perfect choice. 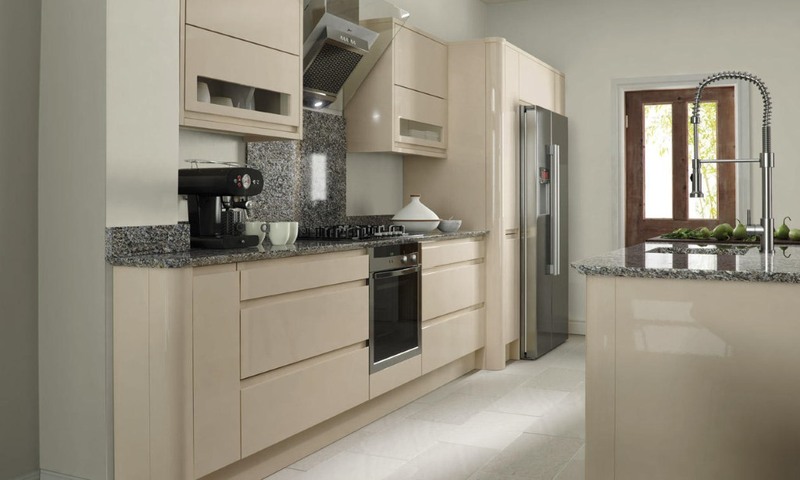 THE REMO GLOSS BEIGE HAS BEEN DISCONTINUED FROM NOVEMBER 2018. PLEASE CALL US TO DISCUSS ALTERNATIVE OPTIONS. 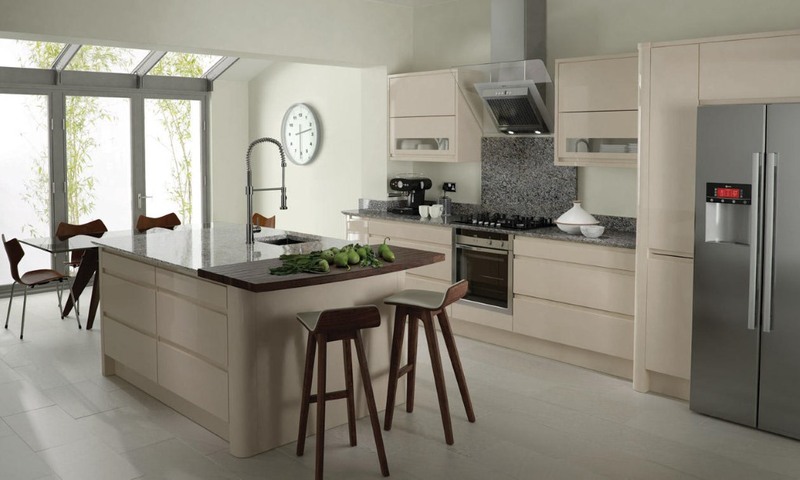 The Remo beige offers a warm and neutral colour.